The White Ribbon Campaign launches in the week of the 9th November and next week we will send you further detailed information outlining this year's campaign. Please help us to promote activities by registering your event. This is purely for the purpose of sharing information and to help us promote your event on our Facebook page and website. 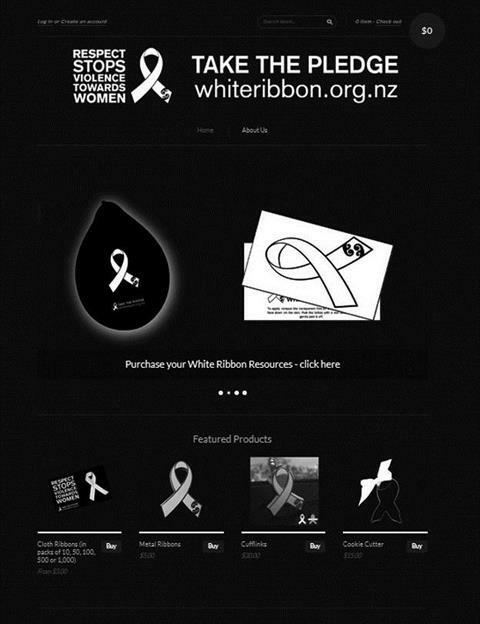 The White Ribbon Ride is set to launch across New Zealand from 20th November. For more information about the ride email contact@whiteribbon.org.nz or click here to download the latest itineraries to see where the ride is going and when. You can follow the riders on their own Facebook page.